Do you ever have that moment when you look at something and you get an overwhelming surge of nostalgia? Everyone loves a good throwback, especially when it's a cool, vintage product. Below are seven retro products that will have you pining for your record player or Polaroid camera. Live out your own personal John Cusack scene from Say Anything. 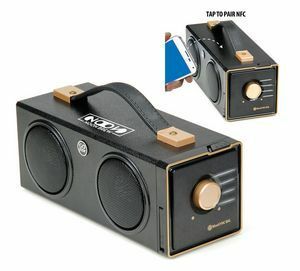 This Bluetooth speaker not only makes it possible to listen to your favorite music wherever you go, but it also has that classic, boombox style that we all know and love. Wake up the right way with this retro alarm clock. 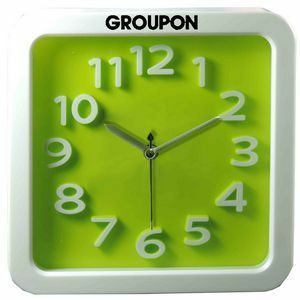 Its oversize numbers and bright colors will have you jumping out of bed in no time. You don't have to be in school to own this clever backpack. We are loving this backpack's classic design and leather accents. 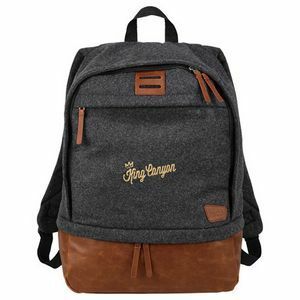 This backpack also has plenty of space for your computer and any other necessities. 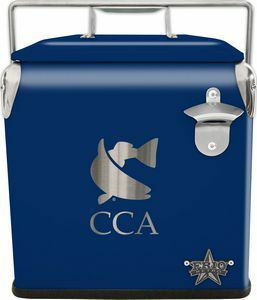 Keep your drinks and food cool with this snazzy blue cooler. Made from stainless steel, this cooler can hold eighteen cans or twelve bottles with a sufficient amount of ice. It also includes a steel bottle opener and a laser engraving. What better way to brighten up a campground or a nighttime stroll with these cute, vintage lanterns. 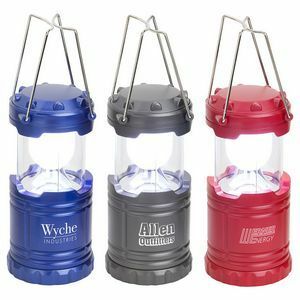 Powered by an LED light, it also features handles that fold neatly against the sides of the lantern. This retro mason jar provides a vintage twist on the average drinkware. 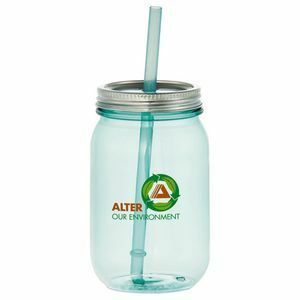 Featuring a lovely sea glass tint, this mason jar is BPA-free and includes a straw – making it easy to sip away at your favorite beverage. 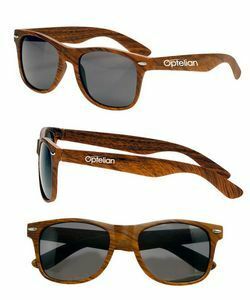 These woodgrain sunglasses stand the test of time with their elegant design and UV protection. Your logo will look positively “groovy” printed on the sides of these frames. These unique, retro products are a fun way to promote your brand and give your audience items they would enjoy. Want more inspiration for your promotional marketing strategy? Reach out to us today!